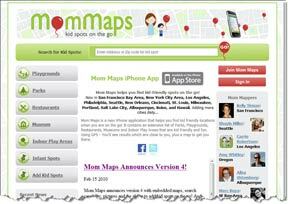 Dougery Consulting Services restructured the homepage and integrated a new WordPress blog with video for MomMaps.com. The restructuring included a header redesign, HTML template modifications, new PHP coding for dynamic content pulled from the SQL database, and incorporation of advertising. 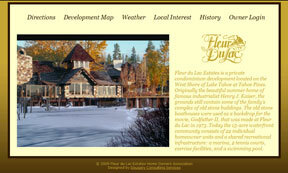 Dougery Consulting Services developed this site for an exclusive home owners’ association in Lake Tahoe, California. This site has a public side and a private side, which may only be accessed by registered home owners. 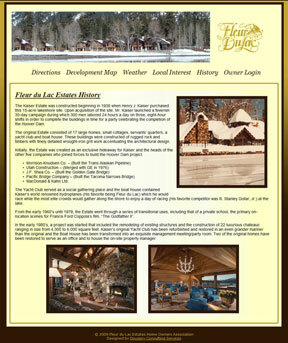 Most of the content is contained within the private side. Dougery Consulting Services handled all aspects of design, site implementaiton, and training for their in-house webmaster. Dougery Consulting Services continues to provide annual site maintenance. Dougery Consulting Services worked with a volunteer committee on site design and implementation for this Catholic Parish in Burligame, California. 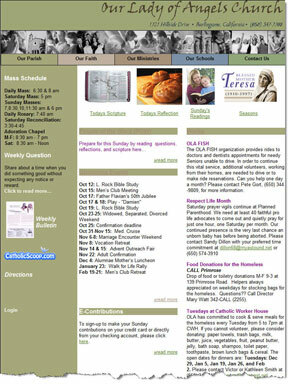 Dougery Consulting Services wrote a website style guide and training manual for the parish staff and volunteers. Dougery Consulting Services provided complete webmaster support of over 350 pages of content, including content creation, website backup, training for staff and volunteers, and email management from 2005-2011.